Comic Books & Superheroes: They Are Really Important to the Future of Maine... and You. Superheroes are the mythology of today; elemental, story-telling with epic spread and yet with acute focus on characters, intensity coupled with discussion of issues. The existence of this mythology and the way it has become a global influence is instructive to us in terms of what we need to do to invigorate the GDP of Maine and leverage/multiply the relevance of ACE to the broader eco-system. Kerem Durdag, as executive leader of people and companies bringing out the best of their talents and aspirations, has over 22 years of experience directing world-class teams in the manufacturing and technology sectors. 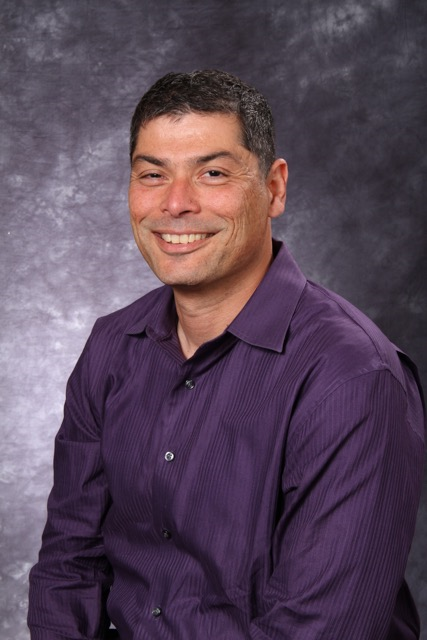 Currently he is serving as the Entrepreneur-In-Residence for the Maine Technology Institute. He was the CEO of a start-up (in the sensors market) leading it to growth and eventual acquisition by a public company. His second one (medical device and advanced materials) is up for sale and currently under due diligence. He has also been the CTO of a large US subsidiary of a public German semiconductor and optical media company and prior was the leader of the engineering department of an electronics company which went public (twice). With an inherent strong bias towards action, Kerem also serves on several Boards and is a member of the Maine angel investing community. There is no table needed for this “round-table” discussion! Grab your sneakers, and get ready for a change of scenery as we experience how walking meetings are one of the most powerful, productive and creative tools you can have in your consulting arsenal. Engaging creativity and problem solving ability – Walking can make you 80% more creative! Join us for an easy, low-impact, 20-minute stroll to learn how to prepare and facilitate walking meetings to build high performance teams who go the extra mile! 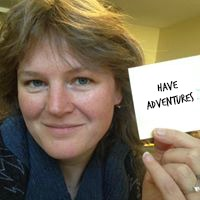 Priscilla Hansen Mahoney helps business owners, leaders and self-managed professionals make time to HAVE ADVENTURES! Blazing Trails Coaching leads monthly walking/hiking adventures for leaders and professionals for the purpose of training, education, networking and support. Check out our meetup group to join us! Registrations are required by May 17, 2016. If you want to be included on the registration list at the meeting then you need to register by the due date.